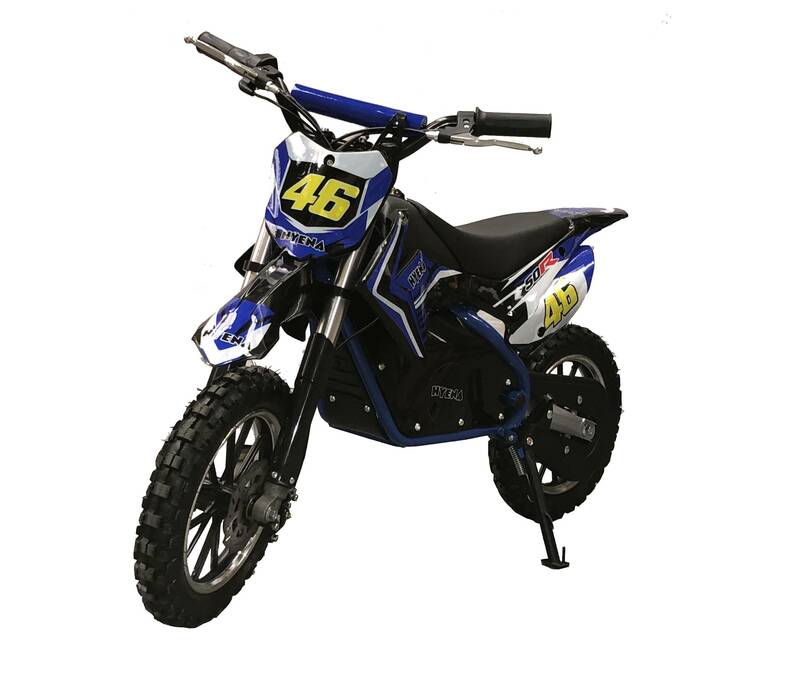 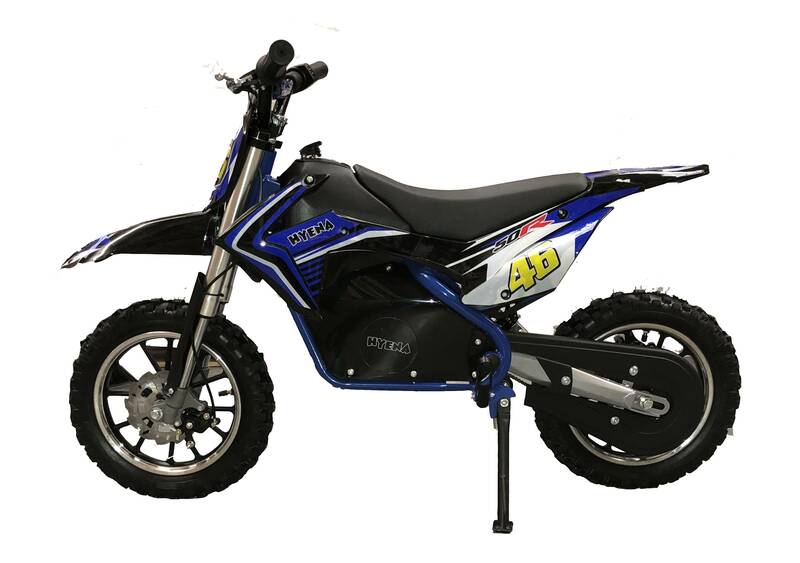 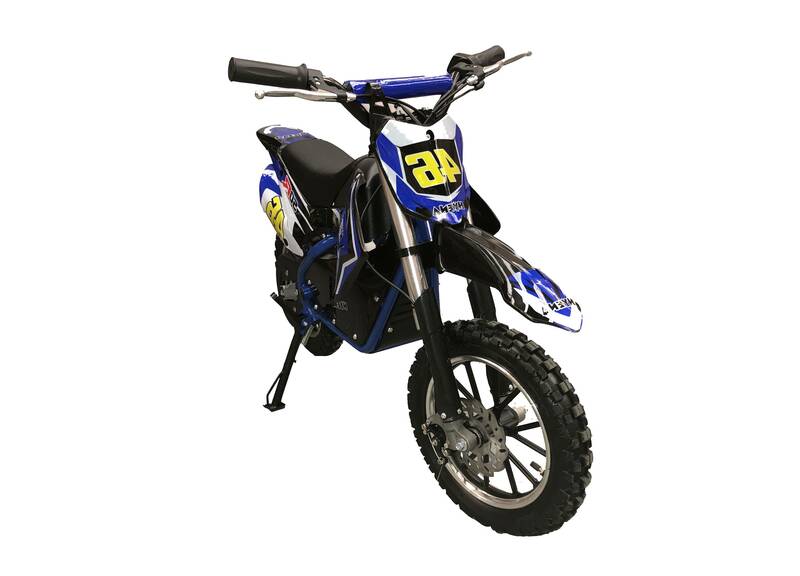 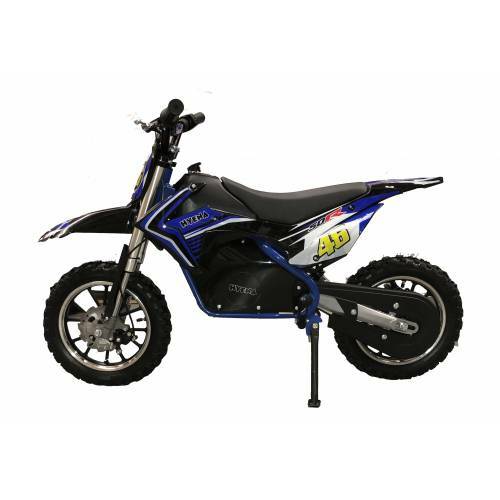 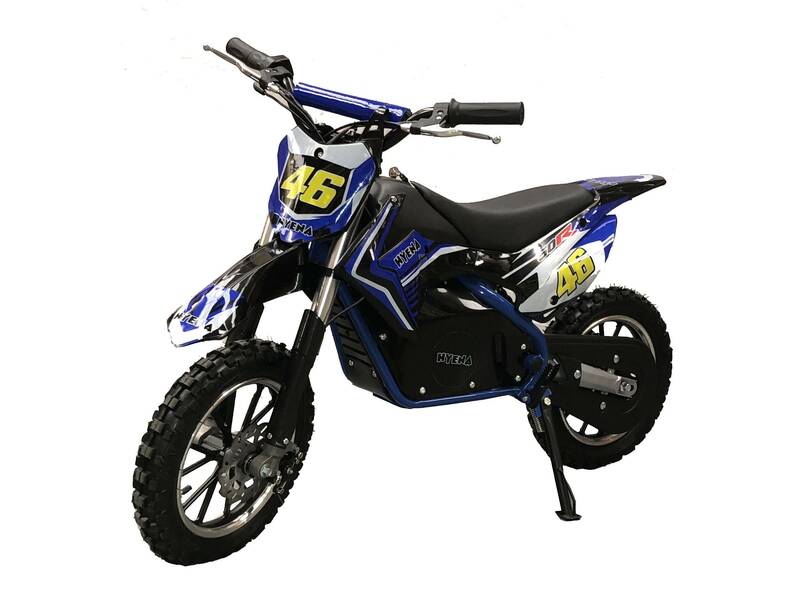 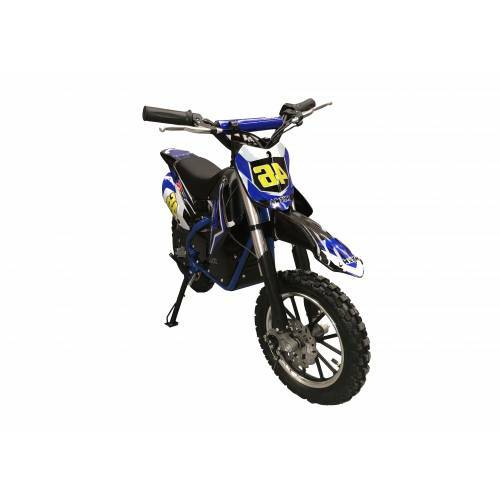 Fully assembled & ready to go - Latest 2019 model 500w kids electric dirt bike featuring premium electric motor & Lithium battery! 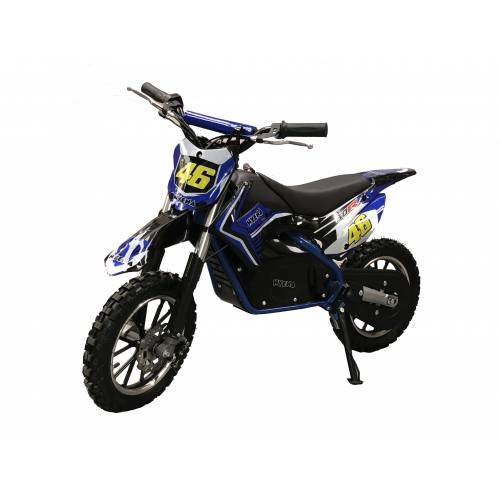 It's quite common to hear the phrase 'electric power is the future' and it's hard to argue when we are able to buy a product at this specification for such an economical price. 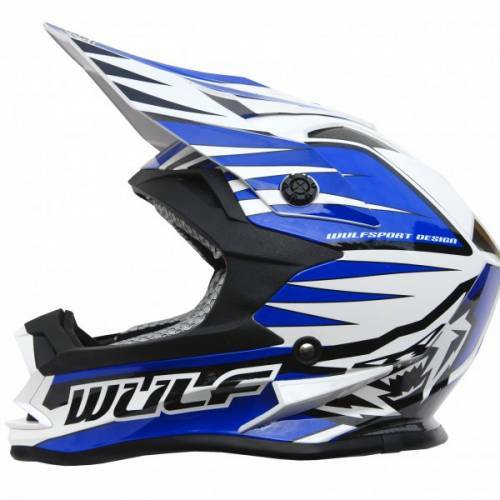 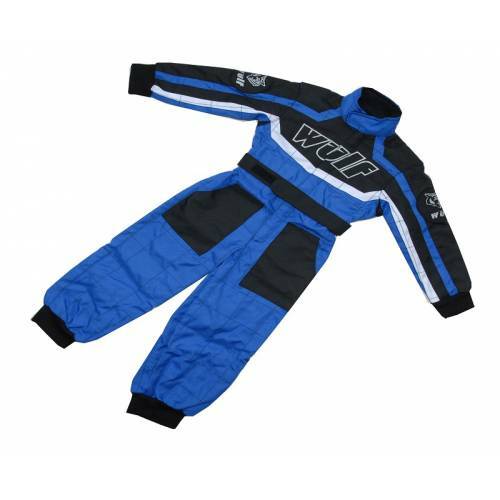 FULLY AUTO - REV & GO!